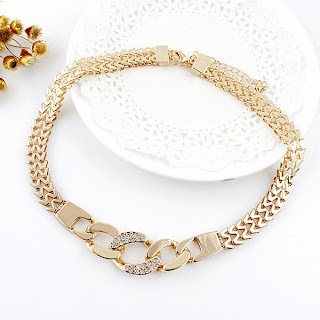 Do you want to get a statement necklace for free? 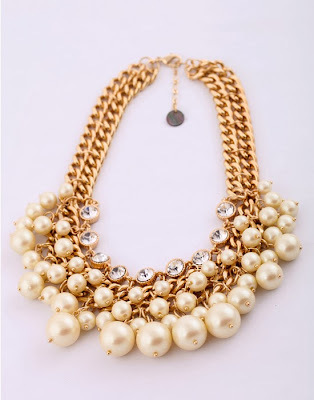 The winner can win one piece of statement necklace! 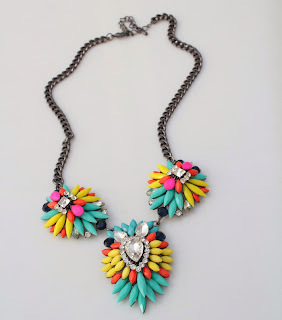 lovely statement necklaces and giveaway! Wow.. I love the first one bb! 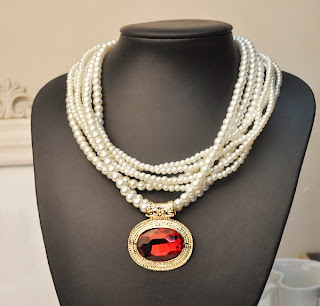 The pearl one, it's just amazing!! 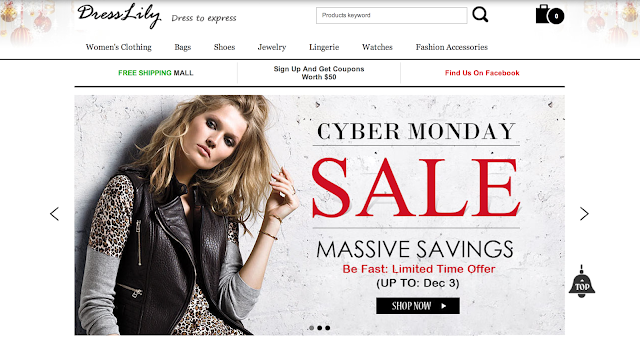 Perfect for chunky sweaters in the fall/winter time!! 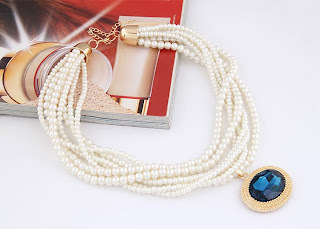 I love the Stylish Fashionable Rhinestone Faux Pearl Decorated Necklace For Women! 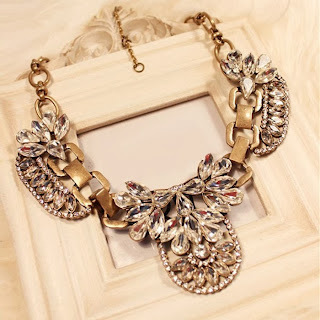 OR the Black Lace Multi-Layered Decorated Gem Pendant Necklace! Since then the necklace is awesome. Did not know your blog, but I liked it, I follow you!. I love love love the 3 last ones. great giveaway!